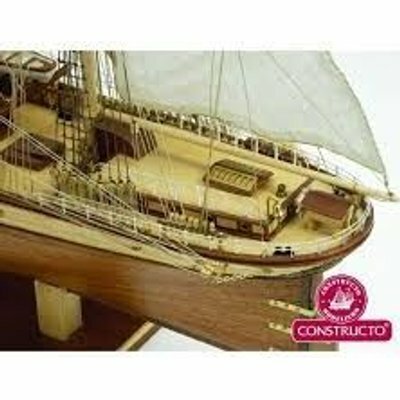 Atlantis Series ships feature more details and more difficult hull lines and so are more difficult to make. The wood is laser- or watercut. 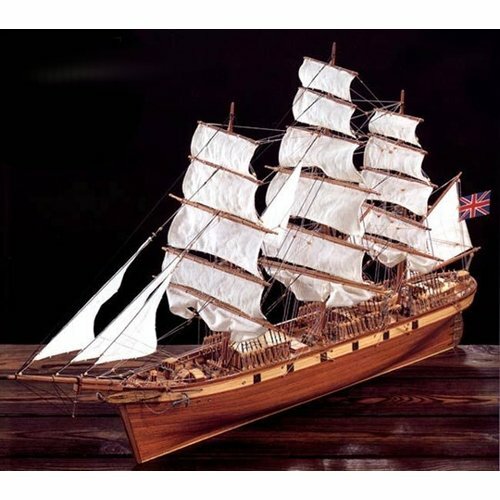 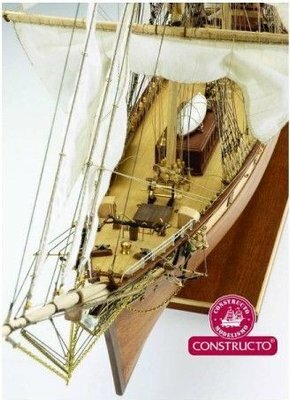 These plank on frame kits include high quality strip wood & many pre-cut wooden parts, cast and turned metal fittings, rigging, and cloth sails as well as detailed construction plans & written instructions.